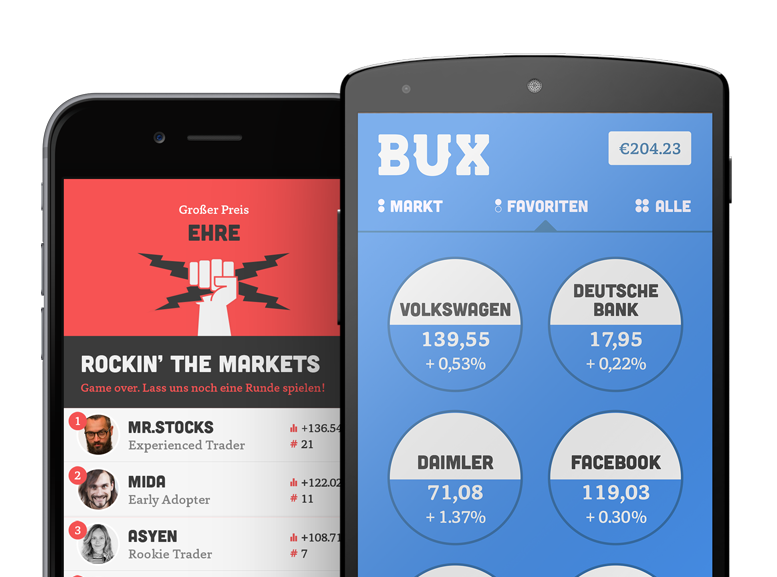 What do the new ESMA measures mean for BUX users? Limited leverage levels: there is a limit on the maximum multiplier that we are allowed to offer. Luckily, this doesn't change much from the existing maximum multipliers, but there are a few products that are impacted. On the bottom of this FAQ you can find a table with the maximum allowed multiplier per product. If you have a position open with a higher multiplier it will remain open come August 1st, but if you open new positions after this date they are according to table below. Remove monetary rewards: It is no longer allowed to give monetary rewards for any benefit in relation to the marketing, distribution or sale of a CFD (f.e. when upgrading to a real money account, for inviting friends to BUX or for executing more trades). Negative balance protection: clients are not allowed to have a negative account balance. With us this was already the case so there won't be any change! 50% margin close out rule: from now on, when your total account value drops below 50% of your initial invested amount, your worst position will be closed in order to bring your Margin back to over 50%. Say that your initial invested Amount is £10,000. Now, if your total account value drops to £5,000, your worst position will be closed so that your Margin can go back to over 50%. You can always check your Margin or 'Trading capacity' in your Cash screen - when you see that this is getting close to 50%, you can close a position yourself or opt to add funds to your account to increase it. This way you can prevent your worse positions from being closed. Following this link you can see how your Margin is calculated. * Although the maximum Multiplier for these currencies is set at 33, we set the maximum to 30 to ensure a smooth use of the Flexible Multiplier feature. Got questions about the new ESMA measures? Drop us an email at support@getbux.com.